So many authors treat us to strong girl characters: fun, stubborn, individual, out spoken, daring, honest, far from perfect . . . The kind of girls we wish we had as a friend, a neighbour or a classmate. The kind of girls we recognize bits (or lots) of ourselves in . . . When we can find a series that features these girls, all the better! Flora conveys a lot without any words at all – it is all through expressions and movement. She is all kinds of charming. 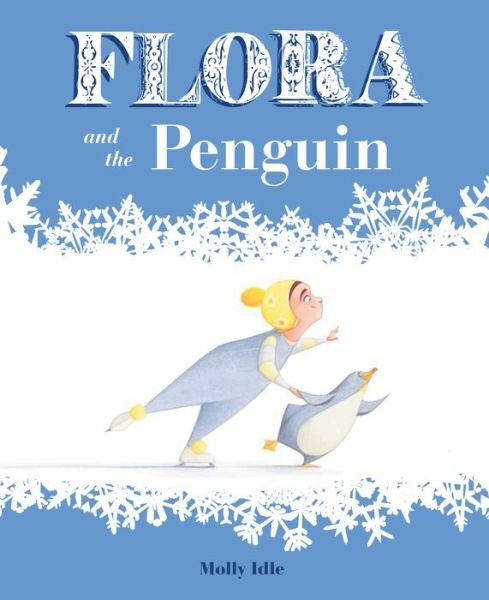 Flora and the Penguin is the second Flora title by Molly Idle. Can’t wait for the third! 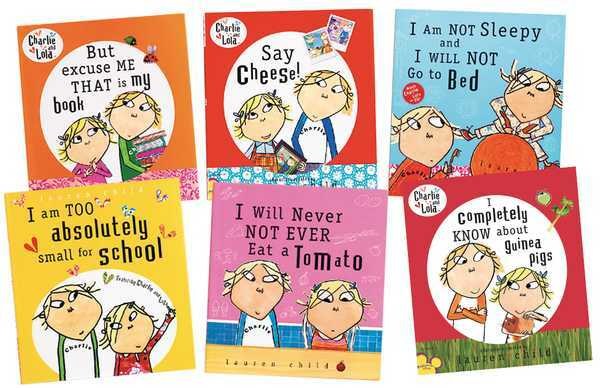 Everyone loves Lola in the Charlie and Lola books by Lauren Child . . . Who doesn’t smile at Lola’s precise explanations for why she couldn’t possibly eat a particular vegetable, go to bed at an appropriate time or attend school (she is after all busy doing very important things at home!)? And her imaginary friend Soren Lorenson is wonderful. These books are fun to read together and even older readers love to revisit them and read them out loud with a buddy. Always popular in my classroom! In my classroom Betty Bunny always gets lots of laughs. Especially when she wants to marry chocolate cake! 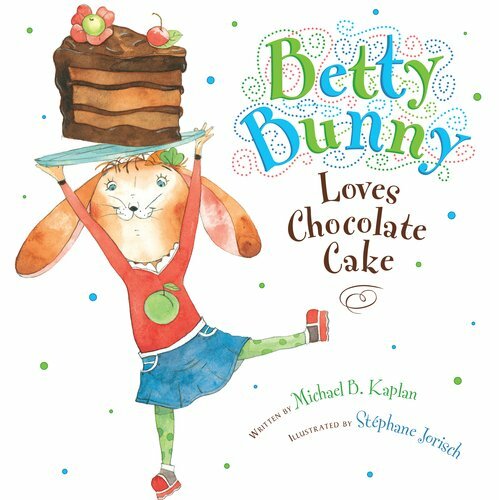 Titles in this series include Betty Bunny Loves Chocolate Cake, Betty Bunny Didn’t Do it, Betty Bunny Wants Everything and Betty Bunny Wants a Goal. Lilly is a true force to be reckoned with. 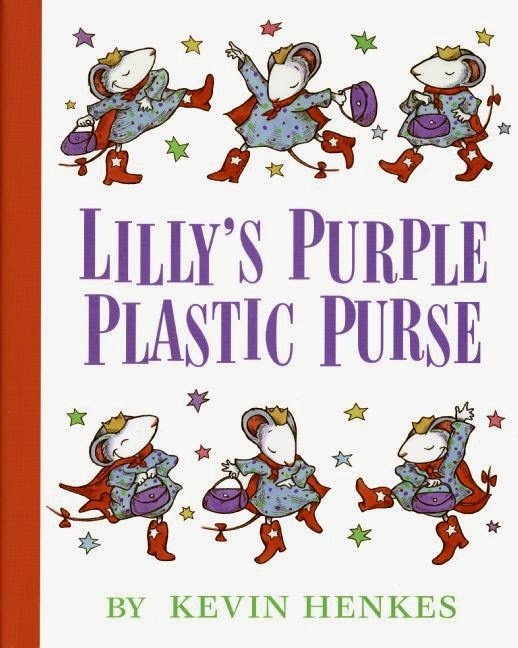 In Lilly’s Purple Plastic Purse by author Kevin Henkes, Lilly is smitten with her new purple plastic purse – so much so that she loses her good sense. Lilly is featured in many of Henkes’ titles. Stella is such a wonderful character. We love how she explains her version of the world to her little brother Sam. 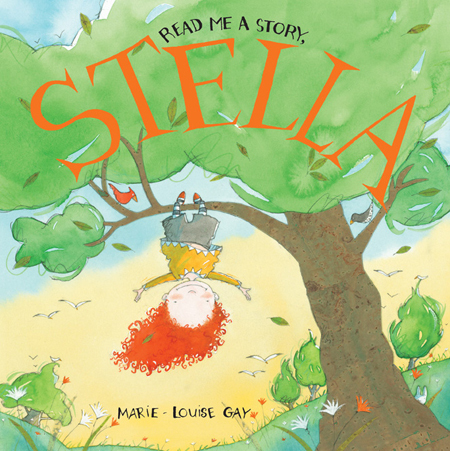 Marie-Louise Gay has written many Stella stories. Read me a Story, Stella is one of the more recent titles. Kate DiCamillo (can she write anything I don’t love?) 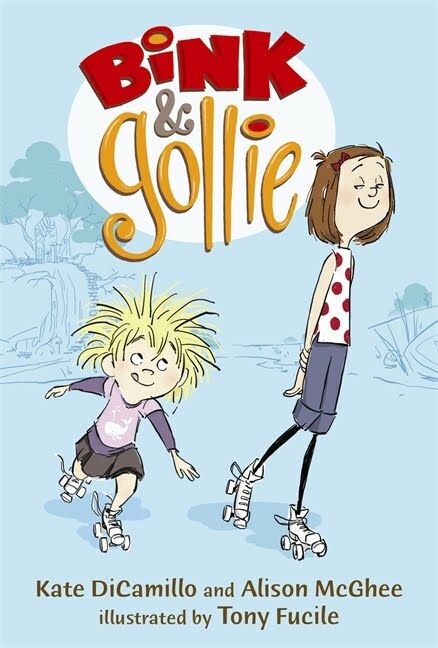 and Alison McGhee (of SomeDay fame) along with illustrator Tony Fucile (love his Let’s Do Nothing picture book) bring us the quirky opposites Bink and Gollie. This book contains three short stories – the text and pictures working equally hard to teach us about individuality, compromise and perspective. How can you not love a girl who lives in a treehouse and takes journeys into the wider world up (imaginary?) mountains? I was sold on Bink as soon as I saw her taste in socks (beautifully stripy and outrageous). Other titles in this series: Best Friends Forever and Two for One. 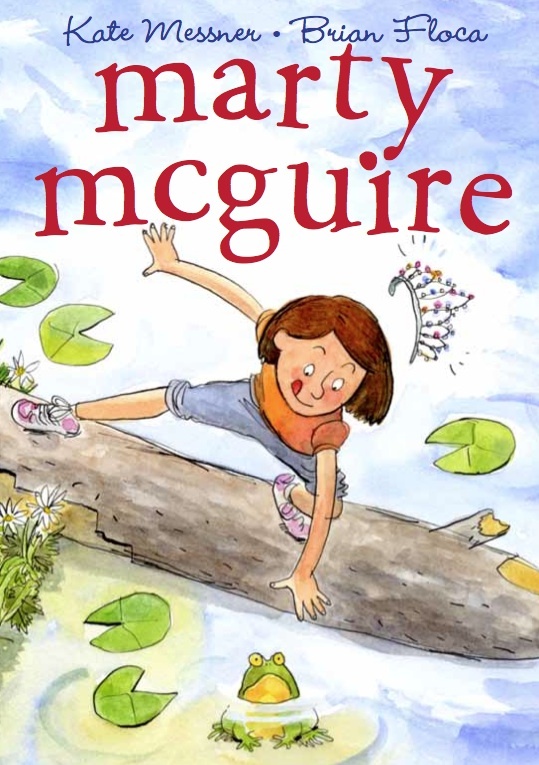 Kate Messner brings us the feisty, independent Marty McGuire – a girl who loves mud, frogs and worms more than “girly” stuff. We don’t meet enough tomboys in the early chapter book genre that gives us many “princess” ish girls. Marty is a breath of fresh air (if you are standing in the middle of a mud puddle while you are breathing it). There are now three titles in this series! 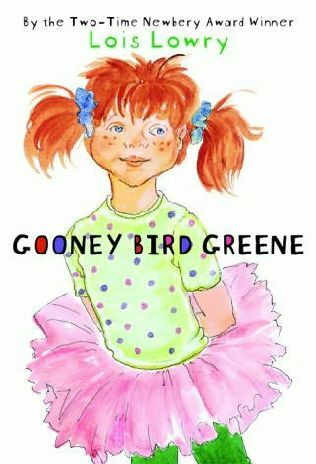 Gooney Bird Greene takes over her Grade 2 classroom and certainly commands attention on every page. 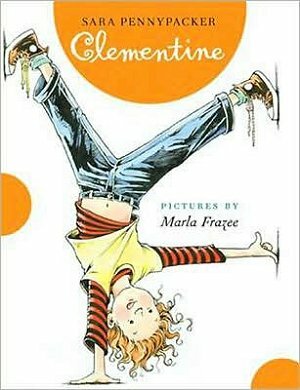 How I love Clementine: her unique perspective on everything, her hilarious vegetable names for her younger brother (just what is his name anyway – author Sara Pennypacker never tells us! ), her lovely relationship with her parents. And of course, illustrations by Marla Frazee (one of my most favourite illustrators). Lulu is one fiesty girl. We find her in Lulu and The Brontosaurus written by Judith Viorst and illustrated by Lane Smith. Lulu decides that she wants a brontosaurus and when her parents refuse to give in (a rarity in and of itself) to her tantrums and pleas, she marches into the forest, with her small suitcase to find one herself. Accompanying her are her Don’t mess with me attitude and her theme song: I’m gonna, I’m gonna, I’m gonna, gonna get . 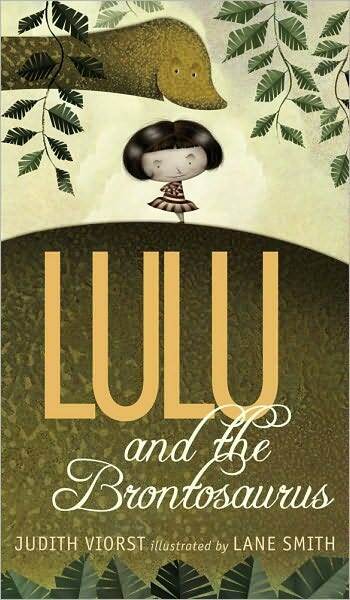 . .
Also in this series: Lulu Walks the Dogs and Lulu’s Mysterious Mission. I really like this series featuring Piper Reed by Kimberly Willis Holt. Engaging family situations full of humour appeal to the children who like to read about other kids dealing with family and school issues. Piper has lots of energy, is full of confidence and seeks out adventure. 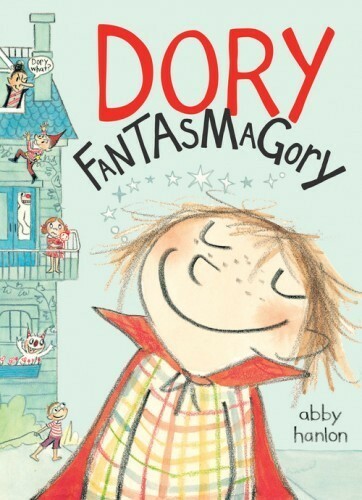 Dory Fantasmagory by Abby Hanlon is a must have series in every classroom! Silly and full of fantasy, imagination and “made-up-ish-ness” attached to many things. It is over the top at the same time as absolutely accurately portraying sibling dynamics, parent frustration and little child antics. Full of wonderful illustrations, this has ADORED written all over it. A second title was just published: Dory and the Real True Friend. 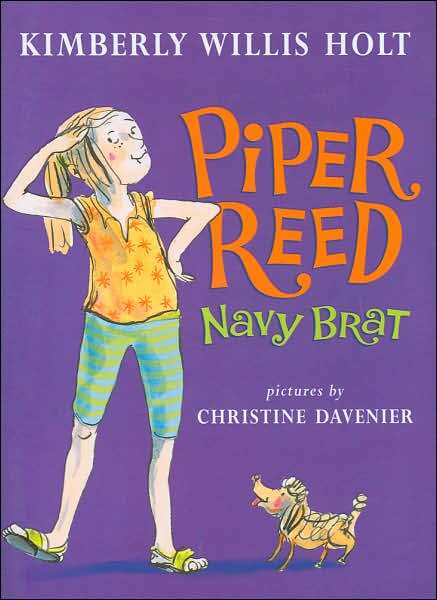 Piper Green is her own kind of girl. We meet her in this series written by Ellen Potter and illustrated by Qin Leng. 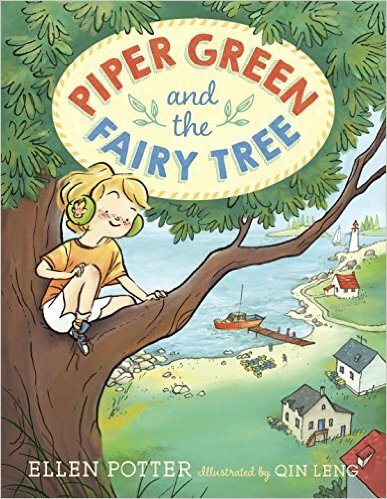 Piper Green and the Fairy Tree is the first title in the series. Wearing ear muffs as a fashion necessity (there is more to this story), climbing trees (fairy trees in fact) to hide out and saying exactly what she thinks, Piper is absolutely wonderful. And, she rides a lobster boat to school! The perfect early chapter book series. Well written with dynamic characters, gorgeous illustrations and just the right amount of text. Princess Magnolia leads a double life! She ditches her frilly pink dresses to don her Princess in Black disguise and act as a kind of super hero in the kingdom. What fun! 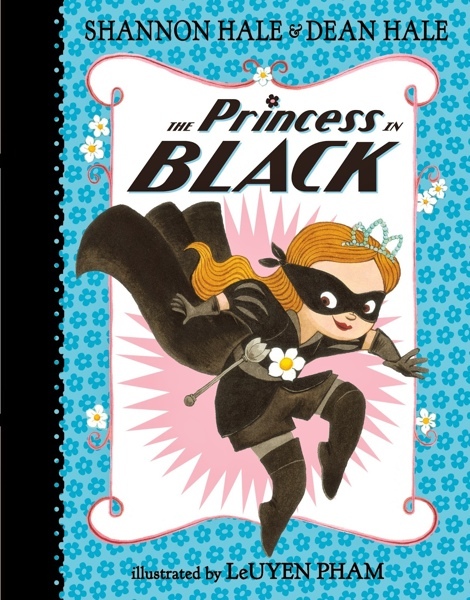 The Princess in Black is written by Shannon and Dean Hale and illustrated by LeUyen Pham. There are ten titles in this series written by Annie Barrows and illustrated by Sophie Blackall. 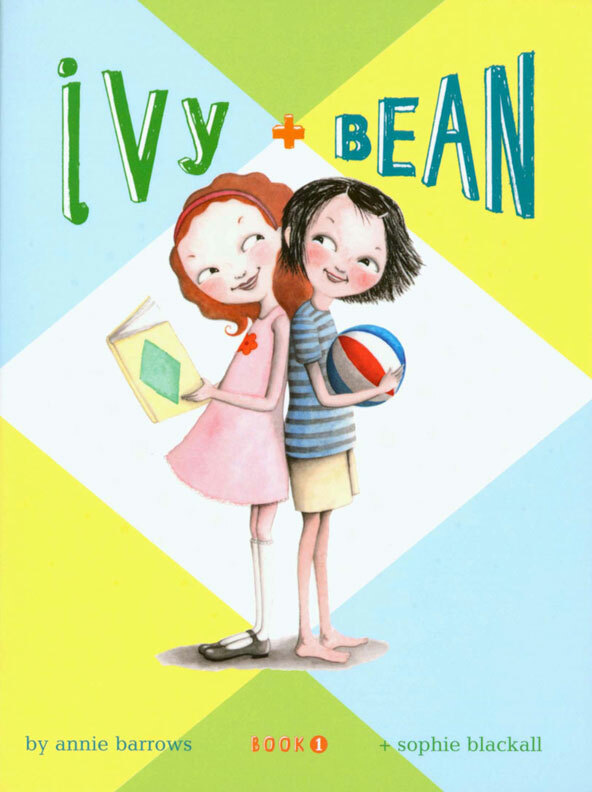 Both Ivy and Bean are delightful, full of energy and various shades of mischievous! I love how you have a page about Spunky Girl Characters! I loved the first title Margie – I read it to my children when we were in Hawaii one year. I can’t wait to get my hands on the second! I included Calpurnia on my list of MG/YA 25 girls who stand out. Not sure if you say that post. Thanks for the link! I always love reading your reviews.